I-75 to Corinth Exit (144), W onto Hwy 330, L onto Jones Rd, Driveway to property is on the Left-gate will be unlocked by seller. No sign. 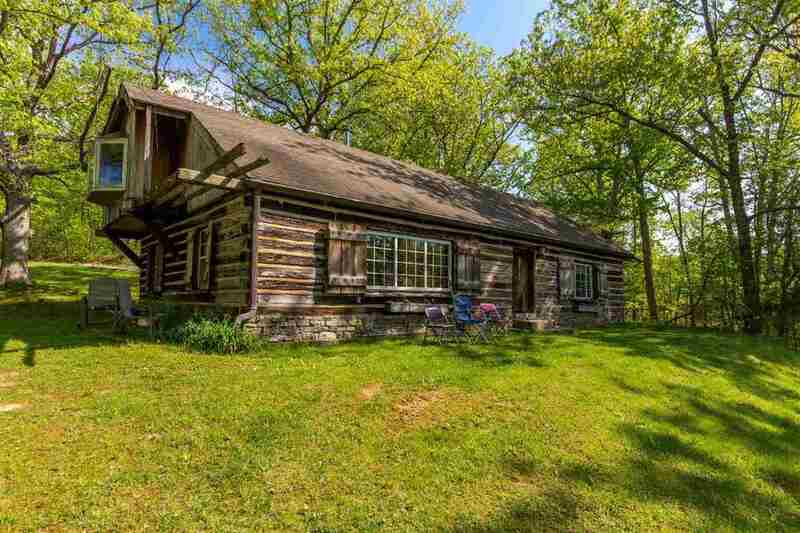 This GORGEOUS PROPERTY is located only 2.8 miles from I-75!! Once you arrive at the gated entrance, you will instantly be transported to your own private paradise. 92 STUNNING ACRES are highlighted by a 6.5 ACRE LAKE which is stocked with large mouth bass, blue gill and blue channel catfish and surrounded by woods with tons of wildlife! You will find everything you need here for a fun-filled time boating, kayaking, paddle boarding, fishing, hunting, hiking, gardening, four wheeling, camping…whatever you and your family and friends love to do. What would you do with this magnificent property? !